You are powerful. You have divine origins. You are naturally entitled to love, wellbeing, prosperity and peace. Your loving presence can change the world. You may have noticed life has peaks and valleys – in the peaks we are flying and creating and experiencing sparkly days of joy and laughter and love; in the valleys we are called to be still, be with ourselves, and let go what is no longer serving us. This year is also a 9 year in energy terms (2+0+1+6=9) which means it is a year of completion and release. We are being asked to let go of our fears, limiting beliefs, resentments and past, in order to be born again in the new year – where we will be more in our personal power and in a perfect place for manifesting greater dreams. 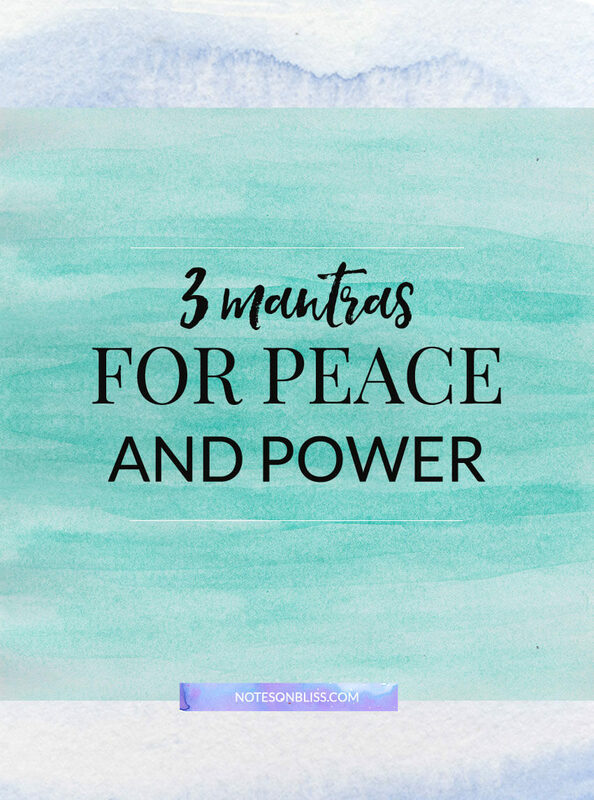 With everything that is going on in the world at the moment, I wanted to share with you 3 mantras for peace and power you can use to stay in alignment with your power and peace. They may sound simple but they work – try them and see. In case you are wondering, a mantra is a tool for quieting and focusing the mind – you repeat it over and over in your head throughout the day to soothe yourself. Mantra: I forgive you, I’m sorry, I love you, thank you. This is a famous Hawaiian forgiveness practice called Ho’oponopono. Famously there was a therapist who cured an entire ward of criminally insane patients without meeting any of them by looking at their files/records and saying this mantra over and over to heal them. The mantra is meant to help you shed the past with grace; it acknowledges that you are willing to forgive (for your OWN peace and freedom), and you are sorry for any part you may have played. It ends with love and thankfulness – because these are two of the most powerful forces in the Universe and they reconnect you with the divine or source of life; the energy of love and thankfulness fills you up and restore your sense of wholeness. The poet Rumi wrote: “The wound is the place where the light enters you”. Our wounds are actually an opportunity to deepen our connection with the love within us. You can repeat this mantra in your head when anything in the world is triggering you or you find yourself in blame or judgment. You can also use it on particular memories from your past that are holding you back or keeping you stuck in the same cycles of thought and emotion. 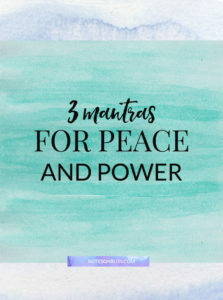 You can also use it for no reason other than to feel peace – I sometimes repeat this mantra as I fall to sleep and I wake up feeling refreshed and free. Mantra: I could choose peace instead of this. You cannot control the world, but you can control your reactions to the world. Yes the bus may be late and you’re going to miss that important meeting. Yes your mother-in-law might be pushing all of your buttons. Yes not everyone in the world has awakened to the true unity and beauty of life. We can let these things make us feel angry, hateful, annoyed or judgmental. Or we can simply choose peace. Now to be clear – peace does NOT mean passivity or taking no action. It just means that you choose to be in an internal state of peace and non-reactivity. This gives you a clear head and open heart to respond in the most effective way if required. A way that often involves meeting the low road with the high road; fear with love; ignorance with understanding; despair with hope; and pain with compassion. Because we are all one and connected – we are all part of the one greater whole like pieces of a puzzle or waves in the ocean – we are all affected by each other’s energy and attitude. This means that you can be someone who pollutes the world with more anger and resentment; or you can be someone who raises the vibes with love and compassion. We can create heaven on earth but it does start with us and our feelings right now. 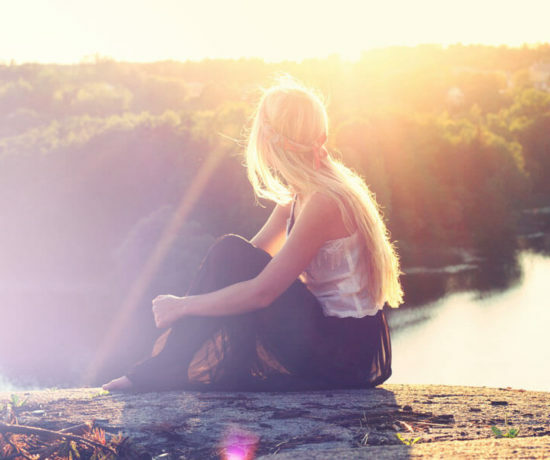 When you are tempted to overreact to a person or event or let them take away your happiness, take a deep breath and remember: I could choose peace instead of this. Then, if there is something more to be done, your soul (true nature) will guide you. You are at your most powerful when you are acting from your centre, not reacting. At all times, but especially in rocky times, you need your own love and compassion. So much of what we do in our daily lives – going after certain relationships, jobs, weight loss, fame, houses – is driven by a feeling of not being loveable or enough. The truth is you will never get a lasting and reliable feeling of love or worth or peace from anything in this world; because this world is transient and always changing. For a true sense of security and unconditional love – begin within. The paradox is – the more you start to fill yourself up with your own self-love and care and affection, the more all those things you always wanted will come to you; because the world is a reflection of you. When you feel loved and worthy and powerful and abundant, life reflects that in a million beautiful ways and you will find yourself in a life beyond your wildest dreams. “I love myself” sounds like a simple mantra but by saying it over and over you will be creating new grooves in your mind and slowly shifting the way you think and feel and act. Try repeating it in the shower or while brushing your teeth. You can also use it whenever you are feeling lost, sad or angry. The part of you feeling this way is your child self who is still seeking love and approval. It doesn’t know that it is love and it is inherently whole, approved and enough. Soothe your young self with the love and wisdom of your higher self. I hope these mantras for peace and power served you, beautiful soul. 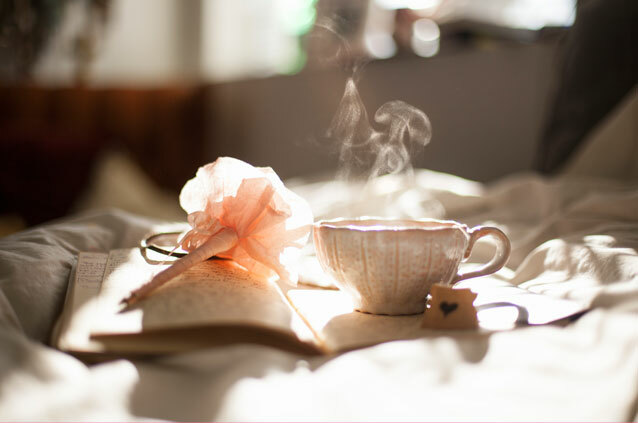 Write a list titled “what is no longer serving me” and list all of the habits, beliefs, people, and things in your life that you are ready to let go because they don’t serve your highest good. 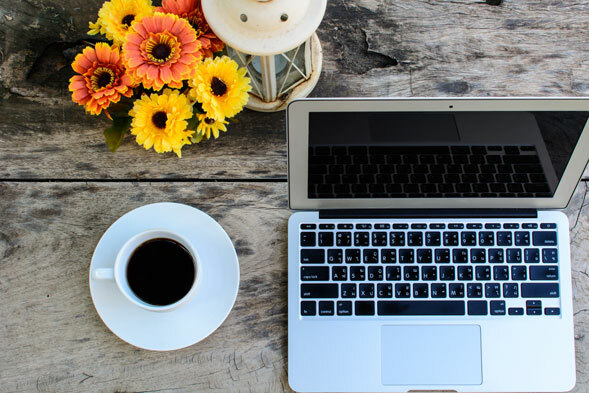 Declutter your environment – go through your wardrobe, drawers and even your smartphone or computer and shed what is no longer welcome on your journey. Do your best to practice gratitude and bring more joy and play and simple pleasures into your day – a LOT of healing naturally happens at the level of joy. Have a miracle-filled day – stay strong; laugh more; do your best; show up powerfully to the world; because you are amazing and you are enough. Remember miracles are natural and when they do not occur something has gone wrong. The natural order of the Universe is harmonious and love-based and we are always being uplifted to our highest good; even if we temporarily detour or feel disconnected from the love that we came from. These are just valleys on the way to the peak; and like with all valleys we learn invaluable lessons from them. Regardless of what country you reside in or who you vote for – know that YOU are here to be a beacon of light and anchor of joy and example of kindness. Choose personal power over victimhood and faith over fear and always, always choose love.